By Xah Lee. Date: 2014-02-20 . Last updated: 2018-05-01 . The ▤ Menu key is invented by Microsoft. 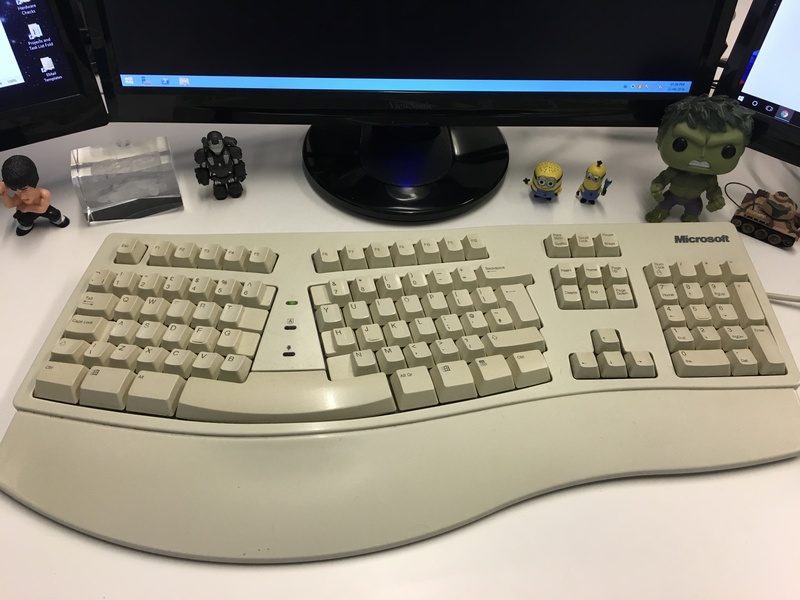 It first appeared on the Microsoft Natural Keyboard in 1994. Typically, it is only on the right side besides Control key. The ▤ Menu key, also known as Apps key, is meant to be a application-specific context menu key. In desktop (file manager), you can press 【▤ Menu r】 to rename, 【▤ Menu d】 to delete, 【▤ Menu p】 to show info/properties, etc. In Firefox, you can press 【▤ Menu c】 to copy, and 【▤ Menu p】 to paste. Also works in terminal and most other apps. The ▤ Menu key's function is similar to mouse's right button, or pressing 【Shift+F10】 in most applications. Note: press the ▤ Menu key is not equivalent to pressing the right mouse button. For example, in a browser, pressing right mouse button on a link pops up a context menu for that link. But press ▤ Menu doesn't show the same context menu. You need first to put focus on the link (by pressing Tab), then press ▤ Menu. 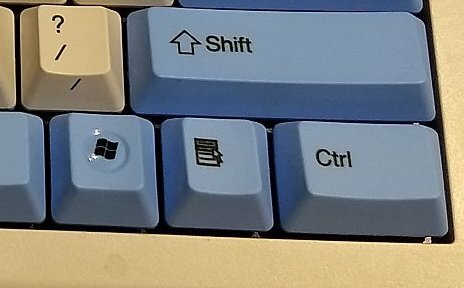 When you buy a keyboard, never get one that has Fn key in place of ▤ Menu key. Because, the Fn key is hardwired, you cannot remap in Operating System. If you don't like its preset multimedia functions, it becomes a useless key on one of the most important spot. Like, a dead horse squatting in front yard.